Founded in the year 2005, Etsy has marked its presence in almost every country in the world in a short span. Just like any other online marketplace, it brings millions of buyer and seller on the same platform, except it focuses on hand-crafted arts, crafts, jewelry, paper-goods, house wares, and artisan candies as well as vintage goods. In short, Etsy provides a marketplace specifically for the crafters. It's a fast, affordable and efficient way to reach out to the larger audience of the niche market. Etsy API integration from KnowBand is compatible with Prestashop, Opencart, Magento and Shopify e-commerce platforms. Sellers can use this smart solution to start selling on the Etsy Marketplace in a short period of time. KnowBand is offering the best price for this integration module along with 3 months free service period. Pick the suitable Etsy integration module for your store - Etsy Magento Integrator, Etsy Prestashop Integrator, Opencart Etsy Integrator and Shopify Etsy Integrator. The key benefit of the Etsy Integration is it reduces the manual efforts of product listing through a csv file and allows the store admin to upload the products on the Etsy marketplace in bulk effortlessly. 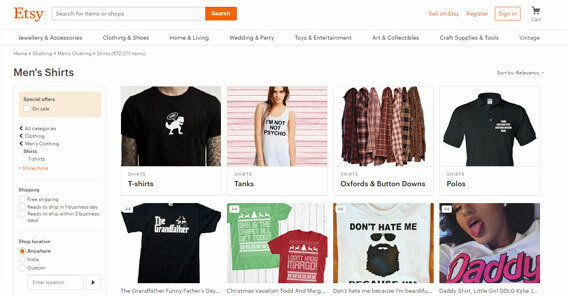 Etsy API integration provides the best solution for the product listing and syncs the product details like price, description, images, inventory etc to the Etsy shop in on go. 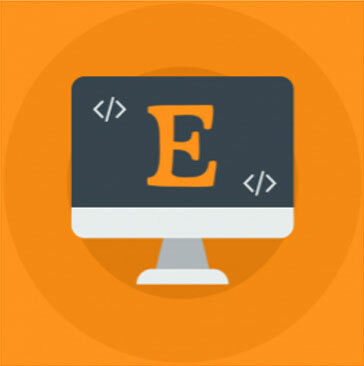 By using the Etsy API integration module, the sellers can manage the shipping and order processing for the Etsy shop from their own eCommerce platform. To automate the synchronization process, the sellers can also setup the cron jobs. KnowBand offers the Etsy integration extensions for various eCommerce platforms like Magento, Prestashop, OpenCart and Shopify. With the experience of more than 10 years, the development team of KnowBand has developed the seamless solutions for the different eCommerce stores. KnowBand is the Partner Agency of the Prestashop Addon store and the solutions developed by the company have been listed on the Magento Marketplace and Shopify app store as well. The Etsy integration extensions developed by Knowband are flawless and have been tested by the Prestashop and Magento developers for the respective platforms. The integration extensions have fulfilled all the requirements of the Prestashop and Magento testers. Knowband offers absolutely FREE technical support for the first 3 months after the purchase of the Etsy Integration Extension. Even we help you in listing the products on the ETSY store. With the help of the Etsy integration module, the sellers can easily start selling from their existing eCommerce store and reach over to a wider audience.